Welcome to the School of Creative Photography! We love photography and we love teaching photography. 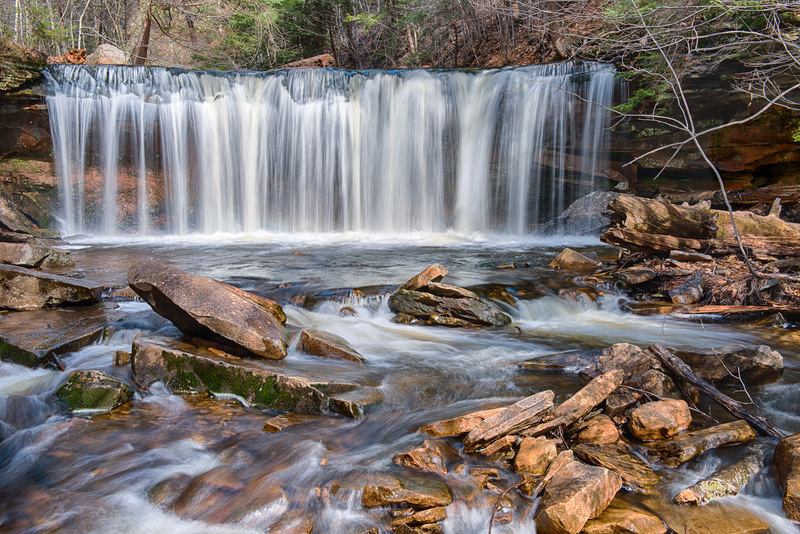 Elliot Stern, proprietor of Blue Ridge Photography Workshops, has decided to semi-retire and the School of Creative Photography (SCP) is picking up where Blue Ridge Photography Workshops left off. (Do not worry Elliot will still be with us but more on that later.) We have a great pedigree and plan to continue with all the things that made Blue Ridge events educational, fun, and productive. We are, of course, going to change a few things as well. The things that are not going to change include, first and foremost, our teaching style. We are here to help you learn and take great pictures. Instructors are at the workshops, field trips, and classes for you and will not be taking pictures. In addition, all our teachers have experience in photography education along with an extensive knowledge of photography. We are also not changing the format of our events. There will be workshops, field trips, and classes. The differences are the length of the event as well as the location and focus. Workshops will tend toward weekend adventures and be focused primarily on shooting and field instruction; field trips will also focus on shooting but are going to target a particular subject or event, e.g., sunflowers and St Patrick’s Day in Old Town Alexandria, and be anywhere from a few hours long to a full day. Classes will generally be in a classroom with their primary purpose being education. You all know most of Blue Ridge Workshop Instructors, including Elliot, Geoff Archer, and myself. The good news is that we will all be SCP instructors and we are adding several more people to our stable of instructors over the next couple of weeks. All of the new instructors are great photographers and teachers and will add something to SCP that we haven’t had before, e.g., a iPhoneography expert. Probably one of the biggest changes you will see is that we are going to be adding more field trips and classes than we have had in the past. We will still do weekend workshops but, based on your feedback, it is easier for you to commit to shorter events than longer ones and are looking for more events, closer to home. If you have any suggestions for a workshop, field trip, or class, please let me know. We are always looking for unique and unusual locations. Finally, it is my goal to make everything run like clockwork while we all learn something and have fun. After all, if it is not fun, why do it? I hope you will look through our current list of workshops, field trips, and events and join us for one very soon. I know you will enjoy it. 06 Feb	This entry was written by School of Creative Photography and published on February 6, 2014 at 10:01 pm. It’s filed under Annoucement and tagged school of creative photography. Bookmark the permalink. Follow any comments here with the RSS feed for this post. Newer: raw, jpeg, or raw + jpeg?